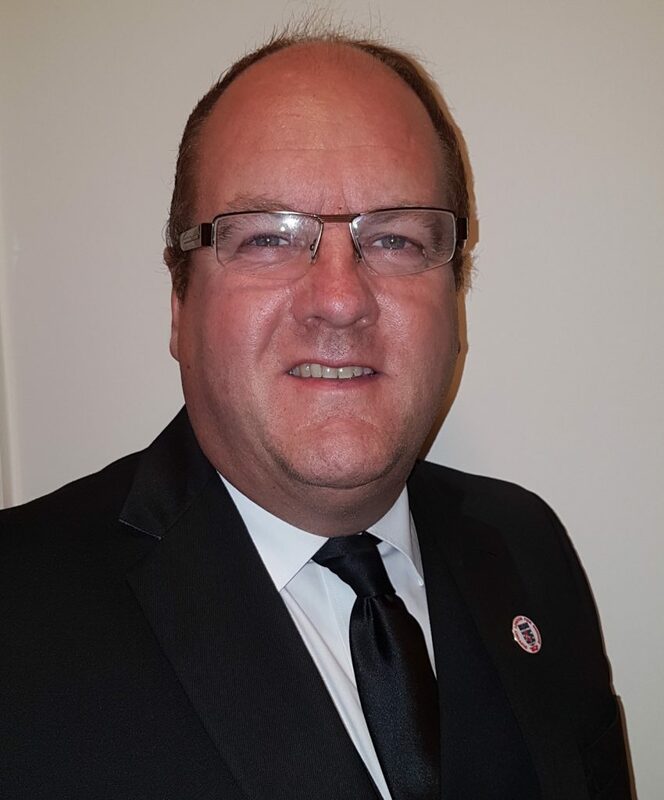 Our Worshipful Master, WBro Andrew Jenkins, and Brethren welcome you to the website of Per Caelum Lodge 8602 in the Metropolitan District of the United Grand Lodge of England. If you are new to Freemasonry and are looking to find out a bit more, may we suggest that you start by clicking on the link “FAQs about Freemasonry”. This will give you a brief explanation as to what Freemasonry is about. If you are already a Freemason and would like to find out more about Per Caelum Lodge, please use the “About” link. We hope you enjoy browsing our website and find it interesting and useful whether you are already a Freemason or if you would like to be a candidate to join our historic order. If you want to find out more about Freemasonry in general and the Per Caelum Lodge in particular, please feel free to contact our Lodge Secretary using the link provided. If you are interested in becoming a Freemason, and joining our society we welcome your enquiries. There is no obligation upon you if you decide not to proceed at any stage, but unless you ask us we won’t know about your interest. We meet on the 3rd Thursday of October (Installation), December, February and May. For 2019 the meeting dates will be: 21st February – Raising; 16th May 2019; 17th October 2019 – Installation; 19th December 2019.